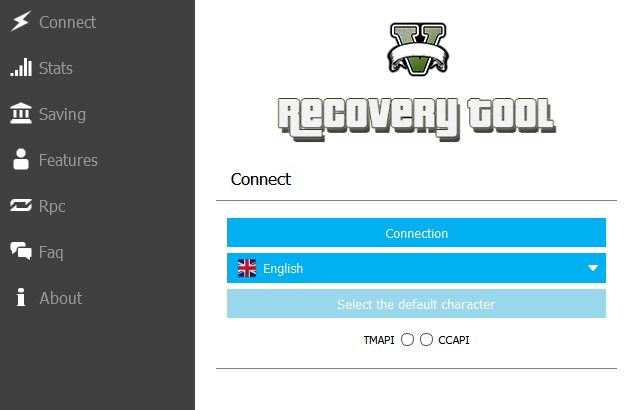 PC Software that connects to consoles with CCAPI/TMAPI. CCAPI or TMAPI must be installed with a CFW 4.21 CEX/DEX or + is required. ONLY WORKING FOR BLES REGION. This software help you to manage your clients and enable them some features (no-cops/god/...), setting some exp/xp level and more.